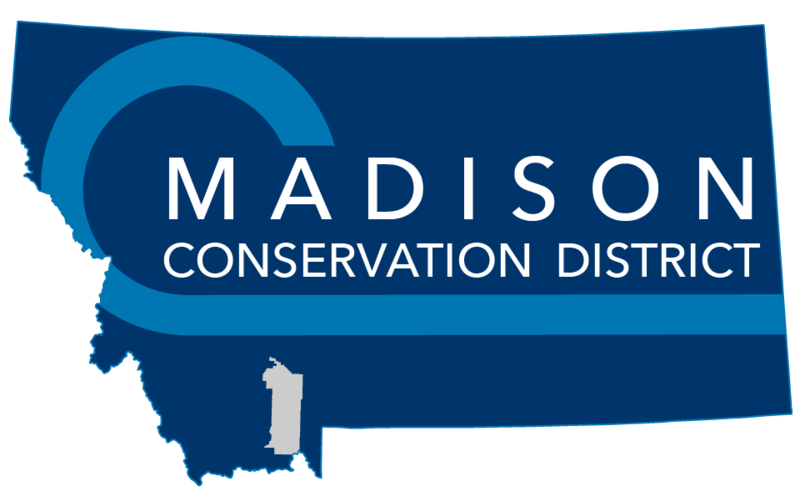 The Madison Conservation District places a large emphasis on natural resource education for both youth and adults. By providing learning opportunities for our community members, these programs encourage better understanding, appreciation, and management of the landscape of our area. With a broad range of topics and experiences, there is something for everyone who has an interest in our region’s resources and working lands. Land Manager Workshop activities include regularly hosted events for adults, in both the classroom and field setting. These events feature resource professionals who are experts in their field, and local individuals willing to share their management strategies. Summer events for youth include camps for students in grades 1st through 9th, as part of the two options associated with the innovative year-round GROWW Program. Kids belong outside- exploring, learning, and creating. The Award Winning Good Thymes Camp has provided positive outdoor and resource learning experiences for youth in the Madison Valley since 2010, allowing kids to explore and appreciate their own backyard. Find out more….